Celebrating women is an everyday type of thing. Although, around the holidays is the perfect time to win the gifting game and make every woman in your life feel so special. If you have a certain lady in your circle who could use a dose of self-celebration, you've stumbled upon the right article. It's hard to choose gifts in the first place, let alone find gifts for badass women who seem to already have everything. No worries, though. We did the damage for you and rounded up the 10 best gifts for every badass woman in your life. Trust—we scratched beyond the surface of everyday things and included cool gifts that'll both make women feel empowered and support other women. Girls supporting girls is a thing, and we're totally here for it. Scroll on for the best gifts for women the internet has to offer. One woman can never have enough Tom Ford. Gift her with not one, but three mini Tom Ford lipsticks to build up her stash. These universal neutrals—two are richer in color while the other applies sheer—will look stunning on a variety of skin tones. What's even cooler is they're clutch-size, so she can easily slip one of these in her bag for an important meeting or a night out. The best candles have two really important qualities. First and foremost, they smell absolutely amazing, and second, they double as décor and will look super luxe sitting on your shelf. This mango and grapefruit candle is a shining example of both. 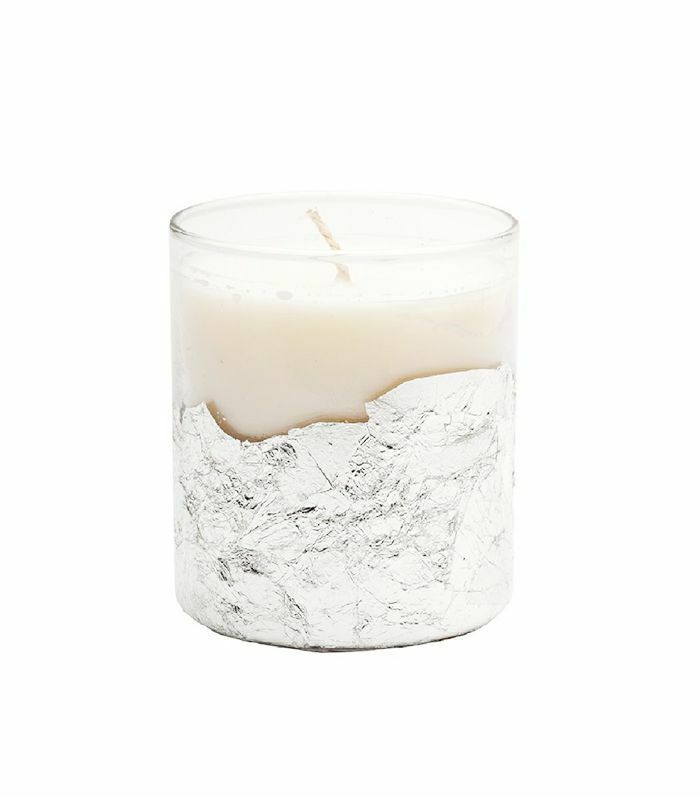 But the story behind this hand-poured soy candle is even more special. Each is handmade by a woman recovering from homelessness in Los Angeles, so you can support a woman's new journey to turn her life around with your purchase. Keep her nails looking fresh with top-of-the-line nail polish that she'll be excited about hoarding. 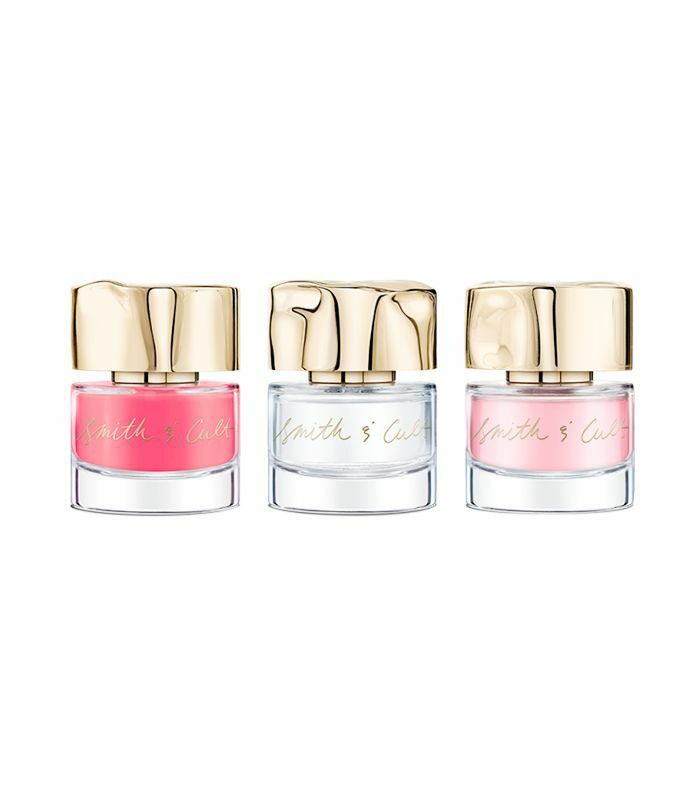 A woman's nail polish collection says a lot about her, and Smith & Cult only has good things to say. These pretty little bottles from the widely popular line of coveted polishes are made with grip-friendly tops for your fingers and come in a rainbow of shades to choose from. Start your friend off with this gorgeous shade, paired with a base coat and topcoat for a long-lasting application. 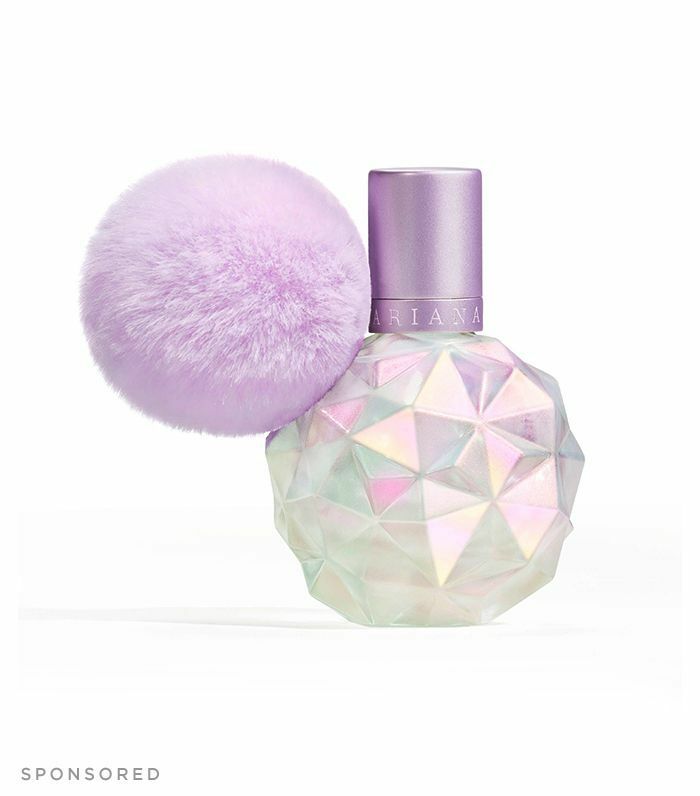 No doubt about it: The feminine fragrance Moonlight is sure to earn a prized space on your friend's holiday wish list. If she's into makeup, you've pretty much won the lottery if you gift her with this game-changing mirror. 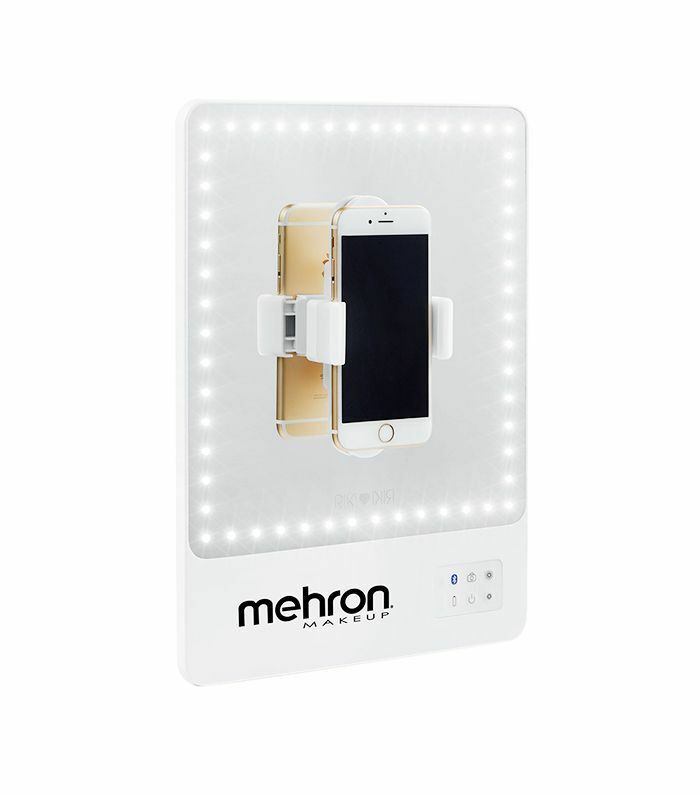 It offers optimal lighting options with five different settings, a detachable magnifying mirror, a portable phone clip with a built-in Bluetooth selfie feature, and a rechargeable battery. In other words, her makeup will be on point, and her selfies will be on a whole other level. If she's a beauty fan, there's a high chance she's a fan of Glossier. 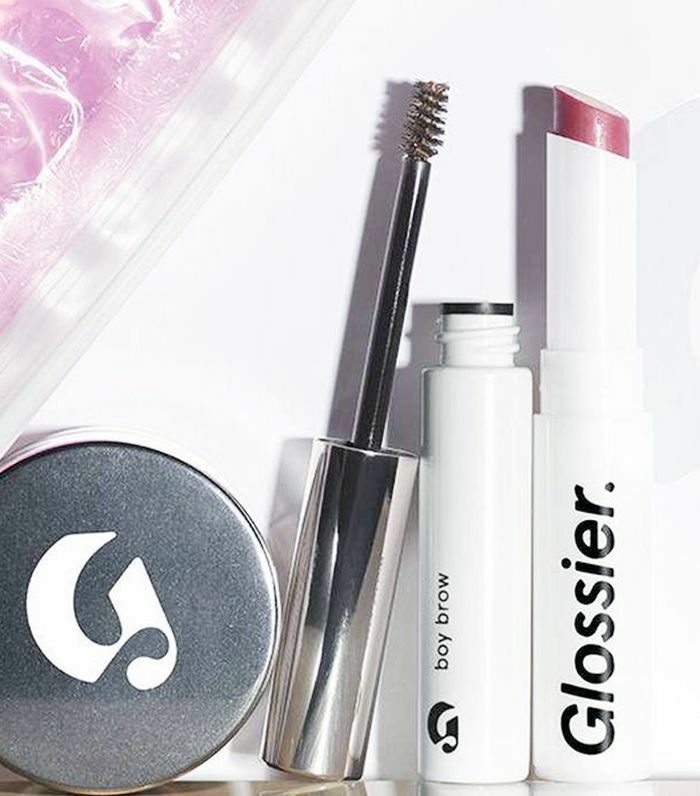 It's a millennial favorite because, well, Glossier just gets it. Phase 2 is equipped with Boy Brow, Stretch Concealer, and Generation G, which is essentially the starter kit for the low-key girl who wants to glam herself up fast. Meet the cool-girl makeup pouch that every woman needs. 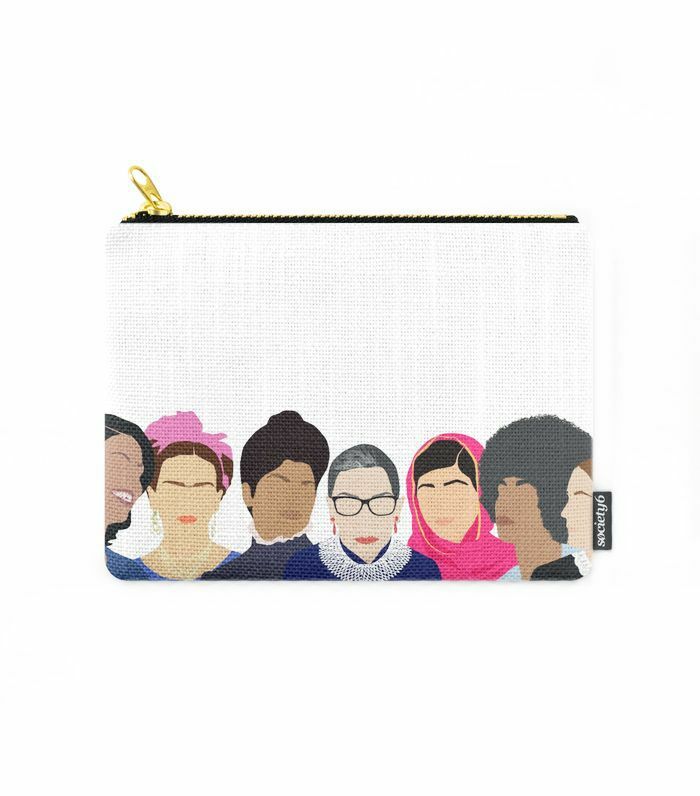 Presenting representation and #squadgoals at their best, this pouch is decked out with some of the most powerful women from all walks of life. She'll want to carry around all of her goodies in this Instagram-worthy bag. Baby-soft skin coming right up. 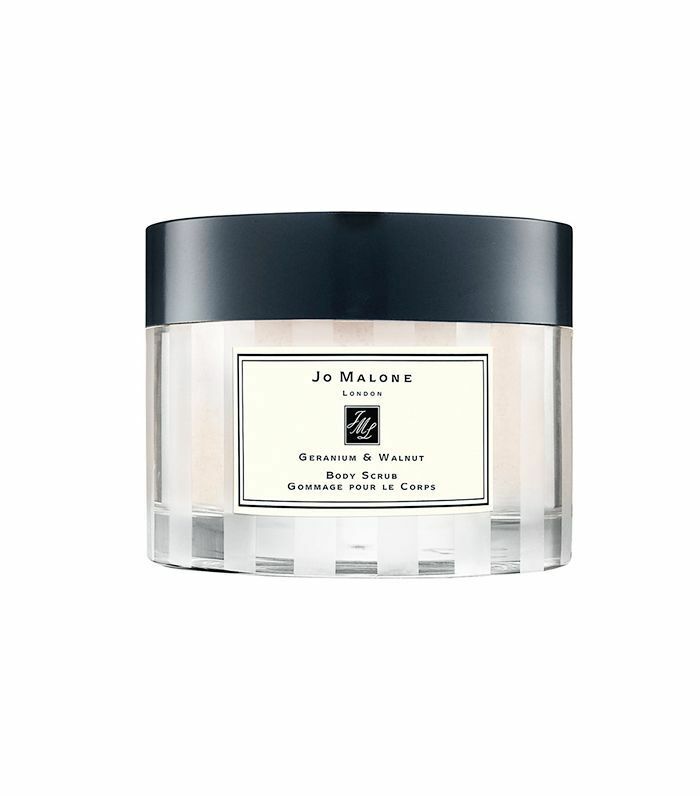 She probably already takes her skincare routine very seriously, but she'll love you forever if you bless her with this Jo Malone body scrub. The brand is known for its super-luxe lineup of products, so consider this a "treat yourself" essential. It'll buff and scrub away grime, leaving her with silky and delicious-smelling skin thanks to its sunflower seed and shea butter blend.